Real estate is the second largest employer in India, just beneath agriculture sector and is expected to grow by 30 per cent over the next decade. The real estate sector comprises of housing, retail, hospitality and commercial sectors and it’s growth is mainly caused by the growth of the corporate sector and the demand for land space. This sector is expected to have more NRI (Non-Resident Indian) short-term and long-term investments over the coming years. The most favourite property investment destinations are expected to be Bengaluru, Ahmedabad, Pune, Chennai, Goa, Delhi and Dehradun, exactly in that order. Here is a list of emerging trends in Indian real estate sector in 2017. With the deadlines to carry out RERA (Real Estate Regulation and Development Act) closing in the states are having difficulty implementing their versions of RERA. This landmark law will accomplish transparency and accountability specifications for developers into the system while improving consumer confidence. Consumer involvement will increase in concerned growing projects. Along with RERA, the Goods and Services Tax (GST) and the Benami Property Act also have a huge effect on how many developers run their businesses. Most developers have realised that it is time to revive their current business models in order to stay in business. Affordable housing has become a hit in the market. By 2019, over one crore houses will be built in rural India. 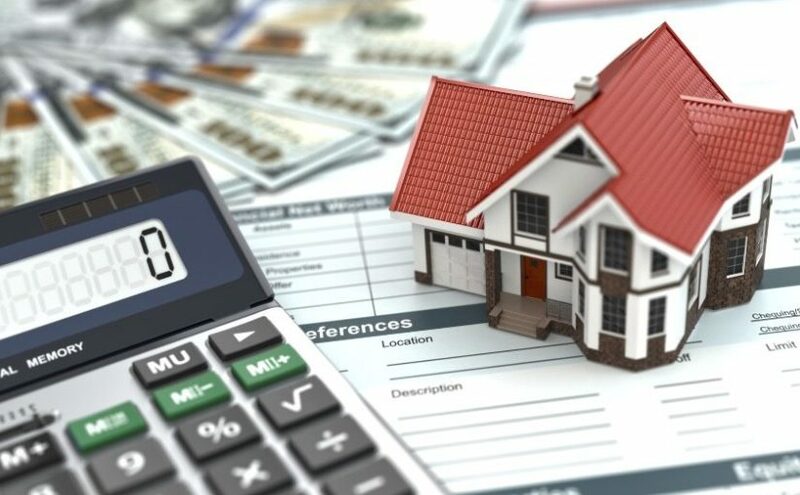 With National Housing Banks (NHBs) refinancing their housing loans, the affordable housing sector is expected to receive a further boost. Tenure of loans under the Credit LInked Subsidy Scheme (CLSS) of Pradhan Mantri Awas Yojana (PMAY) was extended from 15 to 20 years will also ensure an increase in affordable housing market size across India. With the demonetization of high-value currency notes will cause in a reduced land price in the coming years. The jam-packed real estate sector is going to get a lot thinner with all the merges happening around. Many real estate businesses have started joint developments between landowners and small developers with bigger and better-organized players, larger players buying smaller developers, and struggling developers selling off their land banks to bigger players. Indian real estate business will be seeing lots of consolidation over the next five years causing smaller players to be eroded and larger players staying in business.